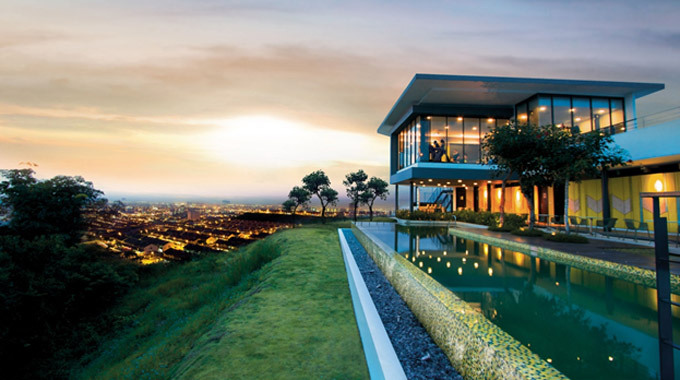 Your home in Bandar Rimbayu is your private enclave, precious world that respects the environment and yet allows you to participate in an enriching neighbourhood living style. 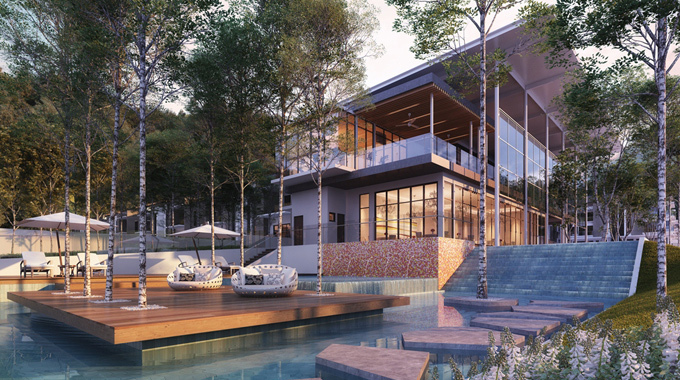 Granview is a guarded hilltop enclave with lush landscape and private clubhouse facilities located next to the pristine Ayer Hitam Forest Reserve, where you can enjoy nature’s wonder at your doorstep. 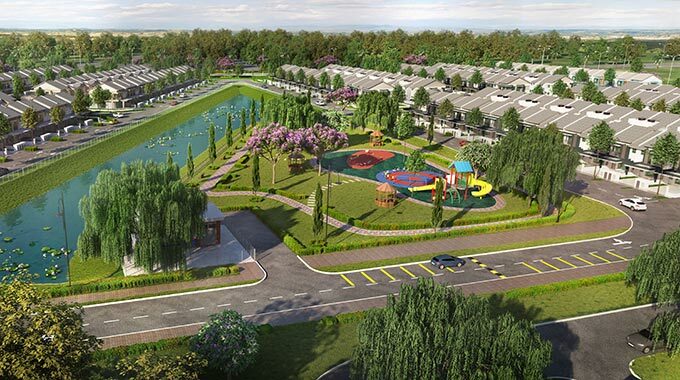 A blossoming township at Bandar Puncak Alam surrounded by ready amenities and linked to main highways, putting you only a stone's throw away from major hotspots. 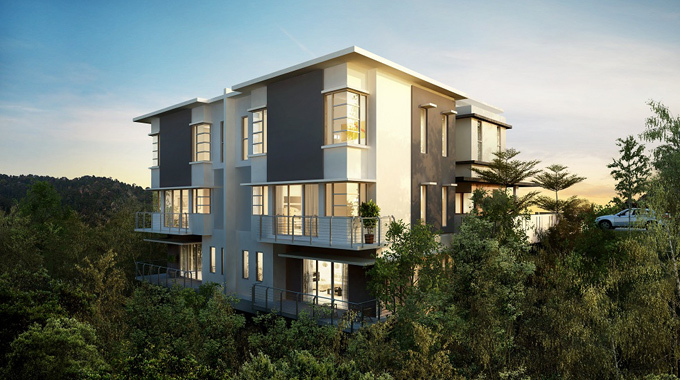 Shng Villas is a guarded community in Cheras sprawling over 57 acres and nestled in between the city centre and suburbs. Sierra Hijauan takes shape from an idea of both breathtakingly simple and singular. 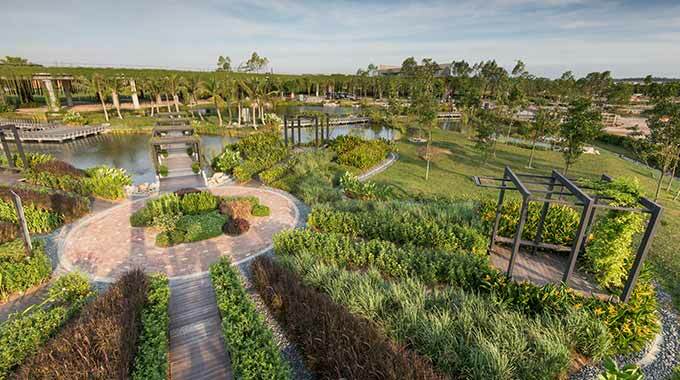 The exclusive development of link house, semi-detached and bungalow garden homes, 310 altogether featured in exquisite designs and generously laid-out.